Despite all the problems with its Public Employees’ Retirement System, Nevada has consistently done one thing right. It’s reevaluated and adjusted contribution rates every two years as needed. That could be changing. Earlier this session, PERS executive officer Tina Leiss made a presentation before a joint meeting of the Senate Finance and Ways and Means committees. 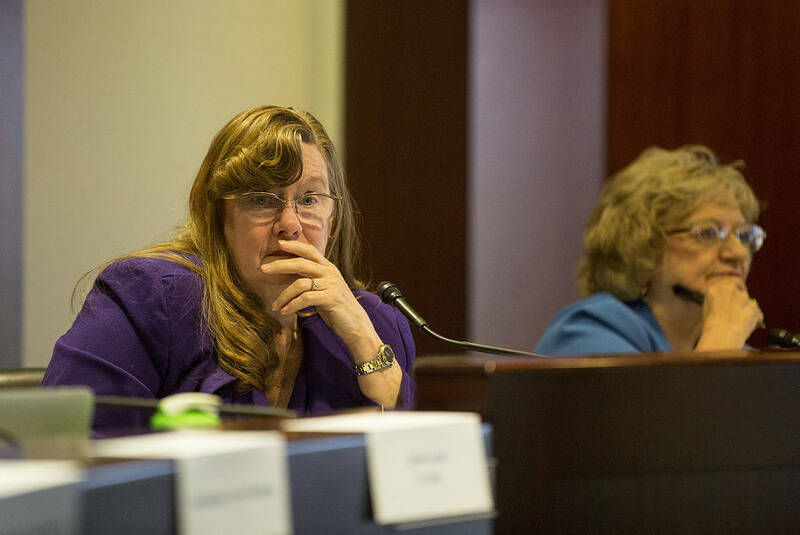 Assemblywoman Maggie Carlton, D-Las Vegas, asked if there was a way to “smooth out” the rate increases. Ms. Leiss mentioned that the Legislature could lengthen the time between rate adjustments. That’s how proponents of this bill will spin it. They’ll claim this measure is need to reduce volatility. That would be a valid argument if PERS contribution rates frequently moved both up and down. They don’t. Since 1948, PERS has increased contribution rates for regular employees more than 20 times. It has decreased the rate three times, but barely. The largest decrease was just more than 0.5 percent. Contribution rates for police and fire employees have increased more than 20 times, with no decreases. Under the guise of stability, Assemblywoman Carlton is trying to delay paying for needed increases. From fiscal 2011 to 2016, contribution rates for regular employees went up three times, from 21.5 percent to 28 percent. From fiscal 2009 to 2014, contribution rates for police and fire employees also increased three times, from 33.5 percent to 40.5 percent. If politicians are balking at a rate increases of 1 or 2 percentage points, how do you think they’re going to react to a 6 or 7 percentage point increase? Political pressure will build to delay the increases or phase-in the needed contribution rate hikes. Failing to make the payments to keep the system solvent is what puts public pensions in a death spiral. Just look at the crises engulfing states such as New Jersey and Illinois that underfunded their pension systems for years. For its part, the PERS board is neutral on the bill. “We would be very uncomfortable going beyond six,” Ms. Leiss said. She added that the board would also be comfortable remaining at two years. If Assemblywoman Carlton really wants a pension plan with smooth contribution rates, she should support transitioning to PERS to a hybrid program with a defined-contribution element. That would allow employees to invest a set percentage of their income. But until that happens, current politicians have an obligation not to push today’s bills onto future elected officials.